Sparkle is ultra Responsive Grid & interactive full width Blog template it's a clean and minimalistic grid based blogger template provides more focus on your content, product and portfolio item. 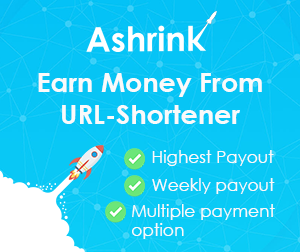 Specially designed for bloggers,fashion artists, photographers, media agencies, restaurants and for everyone who likes pinterest like design layout and wants to have a like that one. This blogger template gives you full feel of pinterest, and it can be setup like any kind of blog like News Blog, Tech Blog, fashion Blog, Outfit of the day blog, Personal blog, video blog etc.It Support many post formats means you can jazz up your blog/site with youtube, vimeo videos, audio, images. Not just this you can even change the layout of your blog with just little tweaks. ( All Steps Mentioned in Documentation file). That means this grid based blogger theme can be changed into 2-column, 3 column, 4 column, even 5 column as well. It's New Responsive Sidebar Toggle menu & amazing sliding header gives it more minimalist & stylish look than any other blogger template. This theme is responsive and so you don't have to worry about its style on different devices. It changes it's Dimensions according to the screen size. Check the power of this theme in different devices. 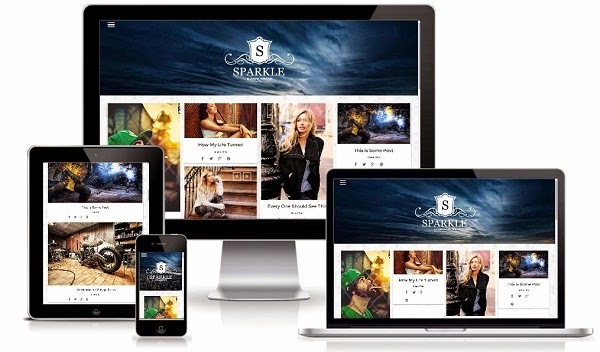 Following are some of the key features of Sparkle Grid Blog Premium Blogger Templates. Sparkle Grid Blogger Template comes with New detailed documentation.Just open The Documentation folder, In which you'll see index.html file open it any browser. It have included various step by step guide and video to explain how to customize the template in very easily manner, But if you still feel you need help you can leave the comment below or contact us via contact page. We’ll try answer your questions immediately if you have same GMT with me (GMT +5.30) If not then please provide us 24 hrs to respond.